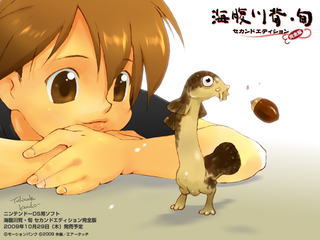 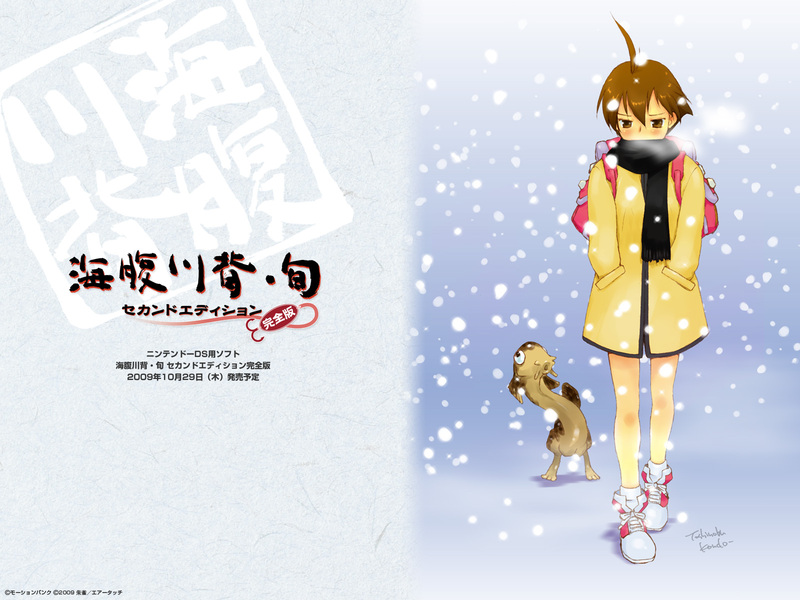 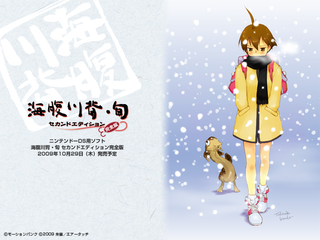 These wallpapers were originally available for download from Genterprise's official Kanzenban site. With that site no longer existing, I have decided to make them available here. 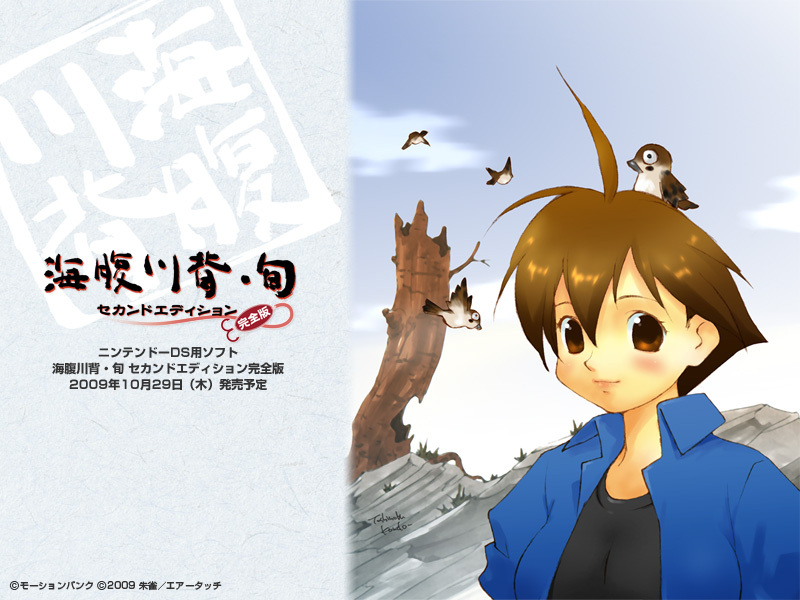 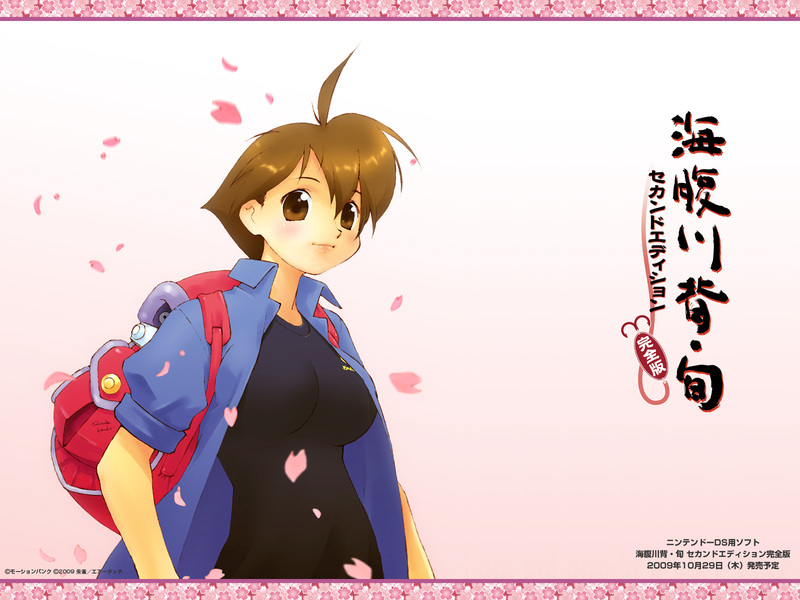 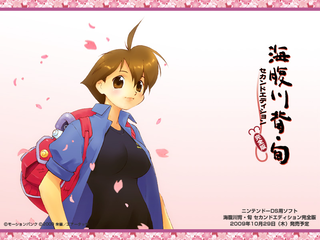 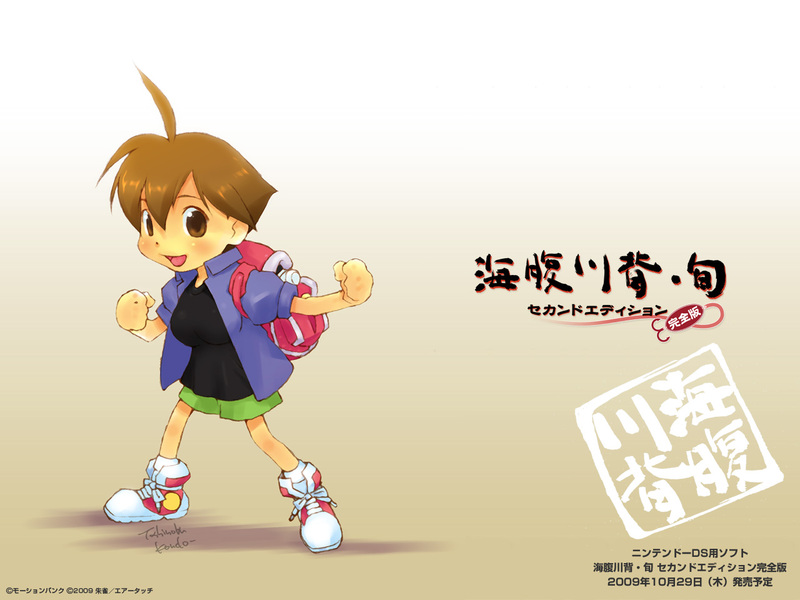 KawaseFan.net is an unofficial Umihara Kawase website and is not affiliated with any of the developers or publishers of any Umihara Kawase games in any way.